In the last 8 years, we’ve tasted over 2600 Cabernets in our blind tastings – never tasting more than 32 wines in a day. Great wines reveal themselves when given this kind of care and attention. 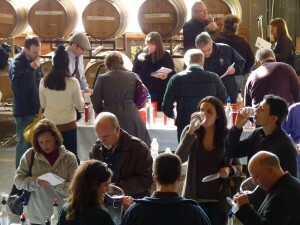 The 8th Cabernet Shootout again attracted fabulous wines from great producers. Beginning in October, we tasted and assessed 332 Cabernet Sauvignons, Cabernet Francs and Cabernet Blends. 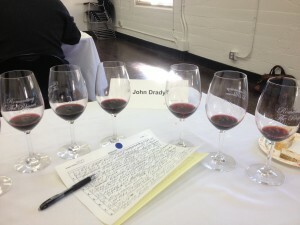 Each of the wines was more intensely judged than in standard, broadband competitions. After 2 1/2 months of tasting, we met for the finals on December 14th. A wide array of palates emphasizing both traditional and new media gathered to assess the best Cabernets from all over the world at the Cabernet Shootout Finals in San Francisco last Saturday. The comments and reactions to the wines as assessed by the judges will be accessible on the Affairs of the Vine no later than January 1st. 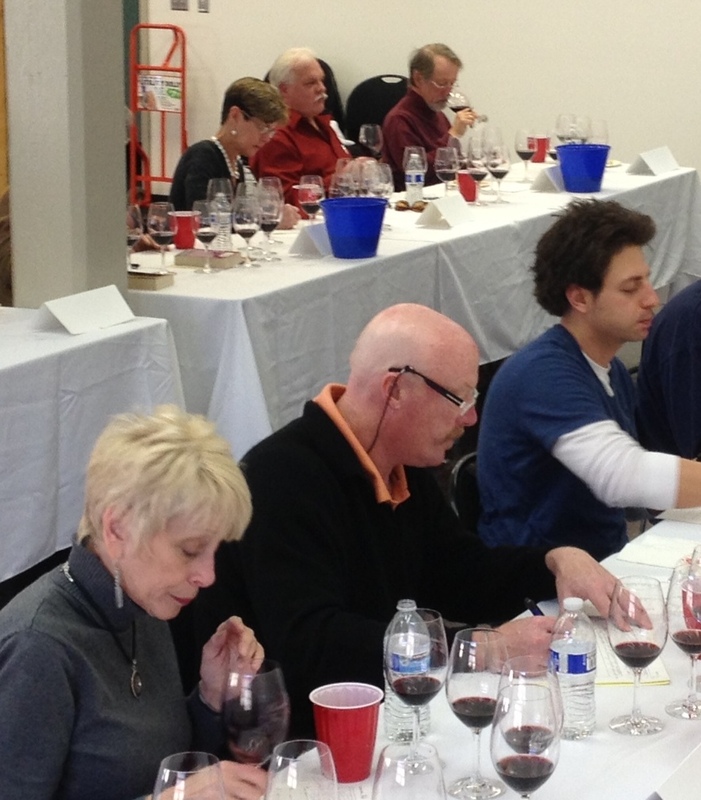 The finalists will be showcased at the Cabernet Shootout Challenge at The Old Mint in San Francisco on January 18, 2014. This event always attracts very interesting red wine lovers from the consumer, media and trade segments. Wine Lovers will vote for their favorites at the Cabernet Shootout Challenge, the blind tasting of 36 of the top rated wines, at the 8th Cabernet Shootout Challenge. 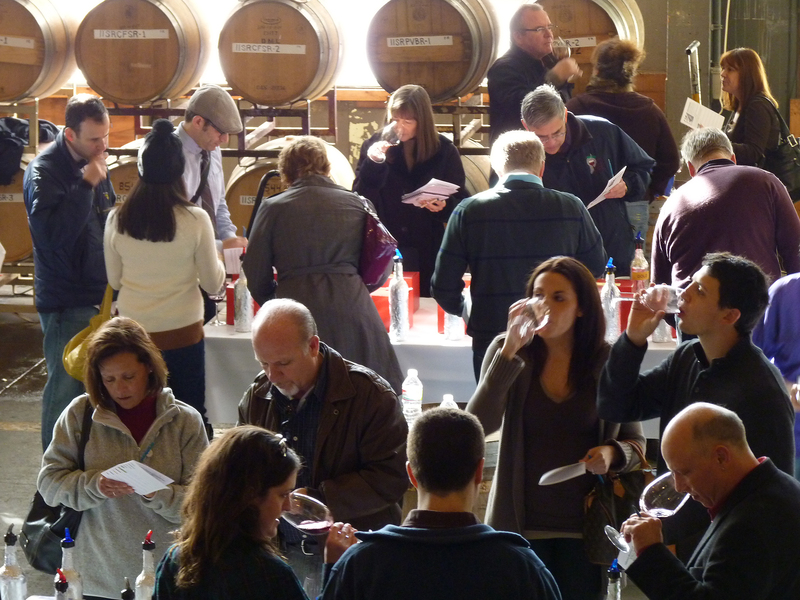 Join us…vote for your favorite wines, attend a workshop, taste with the winemakers and other wine lovers. The results are posted. Click on the icon in the right hand column.